The first EUROSPAR supermarket opened in 1997 in Lucan, Co. Dublin and the network has expanded over the years to what it is today. EUROSPAR supermarkets and our retailers are at the heart of local communities around Ireland; family run businesses committed to servicing the local neighbourhood. In Ireland, the EUROSPAR brand is operated by BWG Foods UC, a leading wholesale and retail company.. 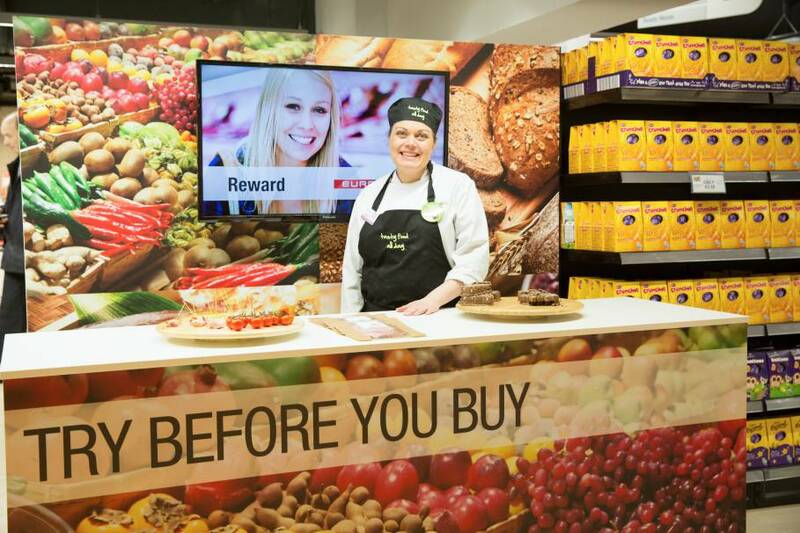 Working in partnership with independent retailers, BWG Foods UC ensures a profitable business model and world class supermarket offer constantly innovating through product development, cutting edge store design and service.